Here @ Vouchertoday.uk we use a super swanky CMS to host all our brilliant coupon codes and vouchers — it’s called CraftCMS. 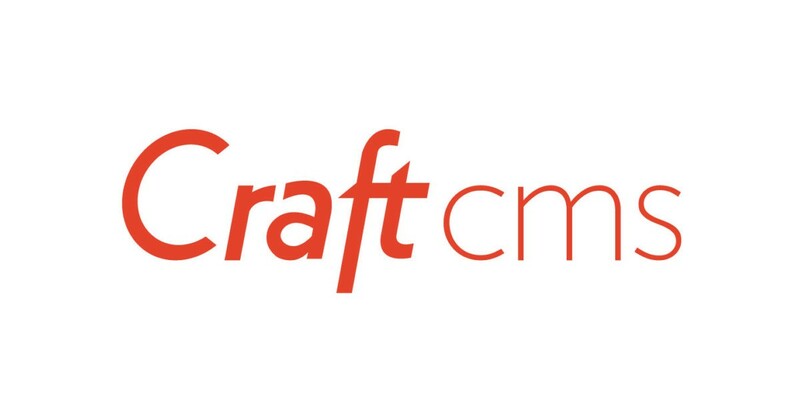 If you haven’t heard of Craft CMS I’d go check it out, it’s like the daddy of Wordpress. We’ve used Craft to build numerous sites, you can pull it, tear it and play with it so to speak. In this tutorial, we’re going to set you up on Nanobox (an epic SaaS solution for dev-ops) which makes handling CraftCMS oh so much easier, there are a few caveats but we’ll make sure we mention them as we go. We’re going to set this baby going, let’s dive in. This is where your Craft Install will live, as well as the folder to access your server through Nanobox, the name of your project is usually sufficient. (but it can really be whatever you want.) In the following line, we’re going to create a new directory and cd in. “What’s in the box? !” you may ask, well, it tells nanobox what kind of server we’re wanting to build out or run. For CraftCMS we want to run it on postgres and have a good stable version of PHP. Below is a great start to a boxfile but there is a lot of possibilities here so do check out the docs. Create a boxfile.yml file in the root of the folder you’ve just made. What this code is doing above is telling nanobox what to build, what extensions to add on and what database we’re wanting to run it on. Read more about it here. Let’s start the local dev. Before we go ahead and start the server, we should really add an alias to our server, we don’t want to be accessing 172.78.89.83 every time we want to test our website, we really want to be going to mysuperproject.local instead. So let’s do just that in our terminal window. Let’s see if this beauty wants to purrrr for us. Go ahead and kick the servers off by entering the following command in your terminal. With this done, we now have all the files we need for CraftCMS accessible to us from any code editor such as Atom/Sublime or any others. Let’s Start — it’s time. Nanobox is handy, it’ll start apache and everything else for you all with this command. Just to re-iterate how to start a server it’s nanbox run and then php-server. You should see that sweet sweet Craft install screen, follow the instructions and enjoy hacking!